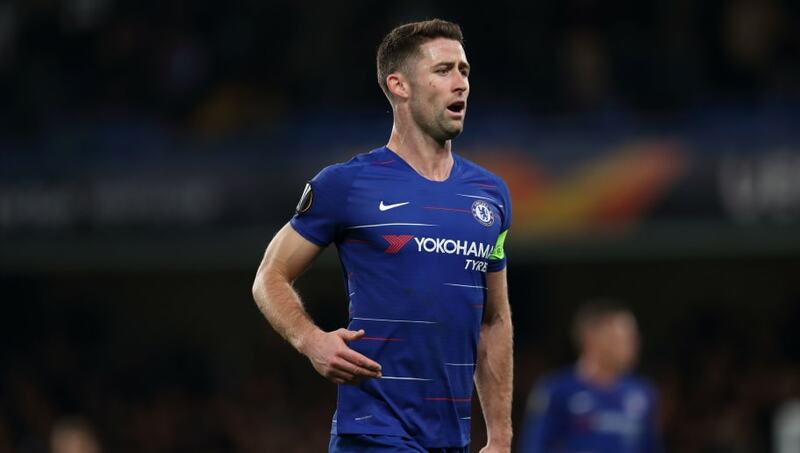 As the January transfer window enters its second week, it looks increasingly likely that Chelsea captain Gary Cahill will be leaving on loan, before making a permanent move away from Stamford Bridge in the summer. The central defender struggled for game time during the end of Antonio Conte's reign, and has been unable to replicate the sensational form he showed in the 2016/17 season, when his terrific performances saw the Blues win their fifth Premier League title. Memories can be alarmingly short in football, and it is easy to forget what an excellent servant the former Bolton Wanderers man has been to the club. During his eight year spell at Stamford Bridge, the ex-England international has won the Champions League, two Premier League titles and an FA Cup, as well stepping up to the challenge of replacing John Terry as captain. Well then, with Cahill set to say farewell to SW6, a new leader will need to step up and take the armband. With Cesc Fàbregas also on the verge of leaving in January, and a number of other senior players uncertain of their future at the club, this could be a tricky process, with Maurizio Sarri rapidly running out of leaders to step into the breach. Here's a list of five possible options who could step into Cahill's shoes next season. 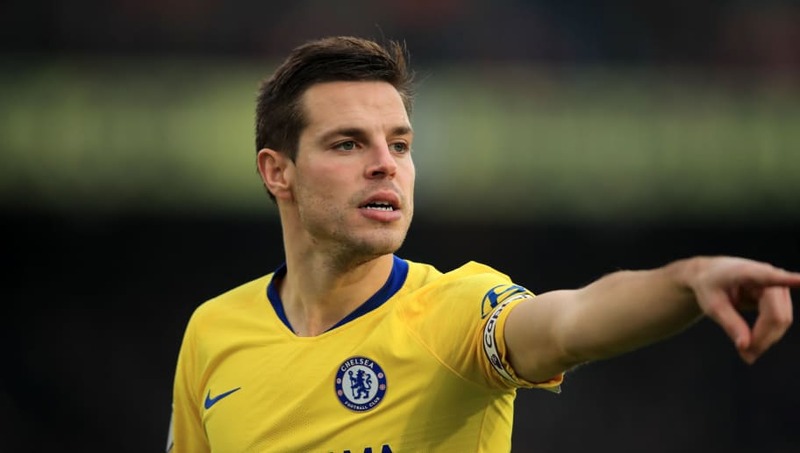 A fan favourite and natural choice, chances are that current vice-captain César Azpilicueta will be given the nod. And rightfully so, too. The Spain international, much like Branislav Ivanović during his time at the club, has plugged away for years, turning in highly consistent performances with little in the way of praise from the media. Affectionately known as 'Dave' by Blues fans due to is apparently beguiling surname (c'mon, guys, it's only one more syllable than Hudson-Odoi! ), the 29-year-old seems a prime candidate to take the armband on a permanent basis. Crikey. Now this really would be something. 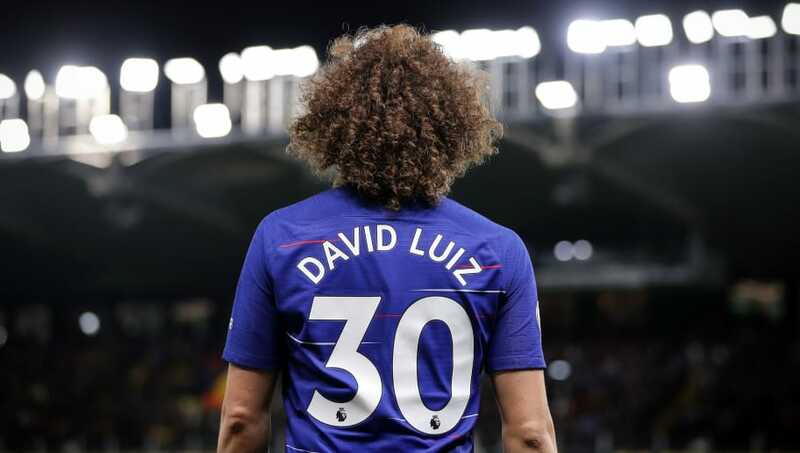 Let's be honest, David Luiz is not renowned for his reliability, but the mercurial defender has invaluable experience of winning trophies at the club, and, perhaps just as importantly, almost certainly bleeds blue. To clarify, the doesn't mean he's a cephalopod; just a passionate Blues player who loves the club. The 31-year-old had an abysmal start to the 2018/19 campaign, but he's markedly improved in recent weeks, and could thrive if given the responsibility of leading the team. Sarri has already taken the bold choice of displacing N'Golo Kanté in the heart of Chelsea's midfield for his golden boy, Jorginho, so he could well decide to go the whole hog and give him the armband an' all. The relentless regista has, by and large, been a fantastic edition to the Blues' lineup, and Sarri clearly views him as a key player going forward. 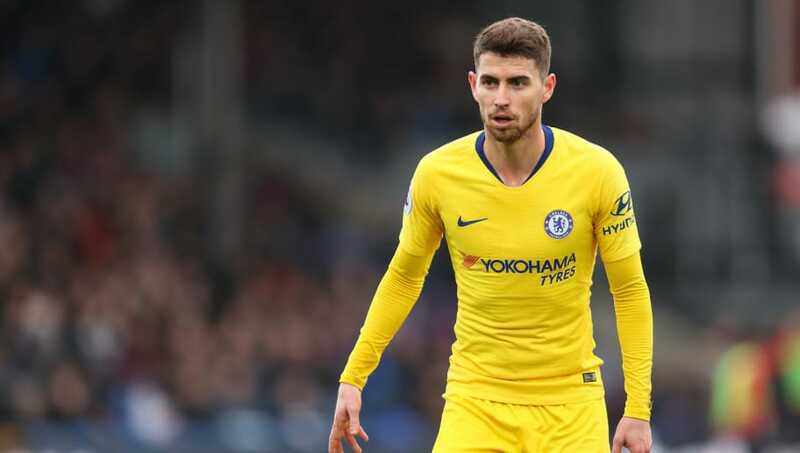 By the nature of his playing position, Jorginho is an excellent communicator on the pitch, and could easily transfer these skills to the role of skipper. Don't make your best player your captain, some have said, and there is a logic to that. Perhaps excluding the obvious example of Cristiano Ronaldo, if a team's talisman is given the responsibility of wearing the armband, their creative talents can suffer as a result of the new leadership pressures. 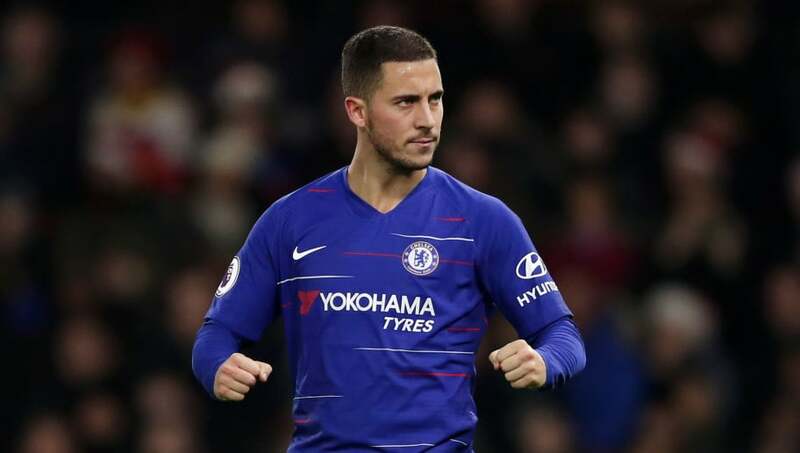 However, if you were to ask any Chelsea fan whether they'd like Eden Hazard to spurn Real Madrid's advances, sign a new contract and take the captaincy, they'd no doubt be all over the idea. 1. A Brand New Signing? It's a bit of a left field option, but Sarri might just decide to bring in a brand new signing and hand them the armband immediately. Leonardo Bonucci did just that at AC Milan, as did Chelsea legend John Terry at Aston Villa. Granted, neither of these examples worked out particularly well. 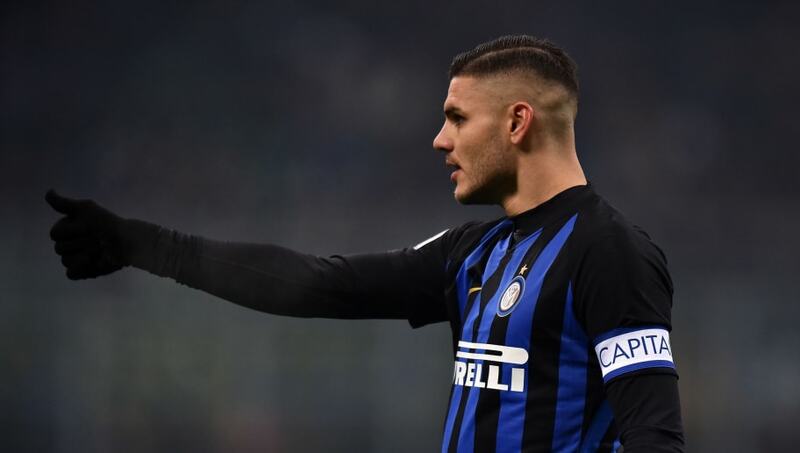 The Blues need a new striker, that's for sure, and Mauro Icardi has been heavily linked with a move to Stamford Bridge of late. The Inter captain could easily lead the line for Chelsea, and offer a fresh alternative to captain the side.